Rich is on the left, just in case you’re wondering. 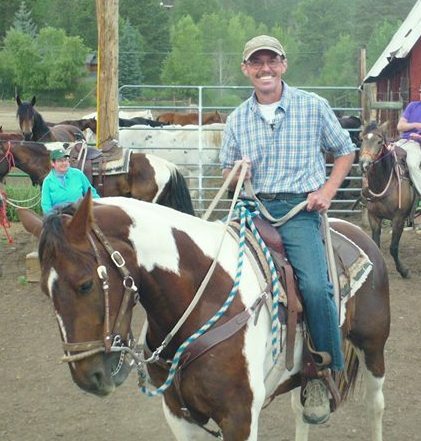 Rich Brown is a freelance writer, editor, and publisher specializing in religion. 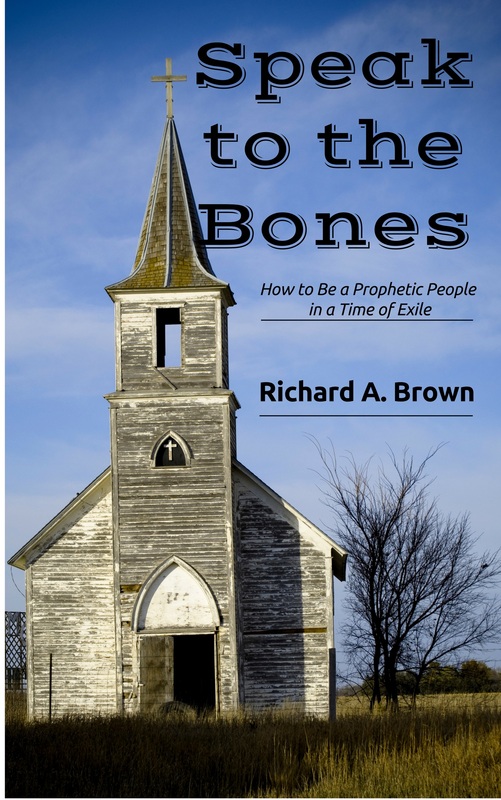 His second book since retirement, Speak to the Bones: How to Be a Prophetic People in a Time of Exile, is now available in print and Kindle e-book formats from Amazon. His first, What Was Paul Thinking? (Isaac’s Press, 2010) is also available on Amazon. He served as managing editor of the Herald (published monthly by the Community of Christ denomination) from January 2007 until August 2009, when that position was eliminated as part of a major downsizing of ministry staff at International Headquarters and in the mission field. Rich began as copy editor at Herald Publishing House in 1986 and within a couple years he was named as book editor, followed several years after that as senior editor. In those roles he directed all book publishing efforts and served as editor of the testimony magazine Restoration Witness, the devotional guide Daily Bread, the scholarly journal Theology, and the spirituality quarterly Face to Face (the latter two he originated). His feature articles appeared regularly in the Herald (along with his popular column, “Endnotes”), and he is well-known by Daily Bread readers for daily devotionals and “Sunday sermons” (based on the Revised Common Lectionary). Rich authored more than a half dozen books published by Herald House, including Temple Foundations: Essays on an Emerging Concept (1991), An Illustrated History of the Stone Church (1988), and the two-volume text, Studies in Romans (1986). His study text for adults, What Was Paul Thinking? 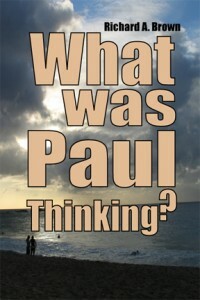 (published by Isaac’s Press and available from Amazon and Barnesandnoble.com), is an introduction to the “New Perspective on Paul” for general church members. His latest book, Speak to the Bones: How to Be a Prophetic People in a Time of Exile, focuses on how the ancient Hebrew prophets (along with John the Baptist, Jesus, and Paul) can help contemporary Christians learn to become a prophetic people. After accepting an early retirement offer from the church, Rich created Isaac’s Press as an independent and progressive voice, beginning with members and friends of the Community of Christ but also extending beyond that faith community within Christianity. This online publishing house is named in honor of Isaac Sheen, who founded The True Latter Day Saints’ Herald in January 1860 as a way to unite the scattered church members after the death of the movement’s founder, Joseph Smith Jr., in 1844. 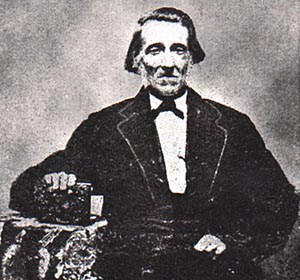 Isaac Sheen served as the Herald‘s managing editor until May 1865, when church president Joseph Smith III assumed that role. Rich received his undergraduate degree from the University of Missouri School of Journalism in 1973. The following year he returned to his birth country, Canada, and began work as a newspaper reporter in suburban Vancouver, British Columbia. After engaging in graduate-level studies from 1978 to 1980 at Vancouver School of Theology, Rich later went on to complete his master’s degree in religion at Park University Graduate School of Religion (a program now administered by Community of Christ Seminary, which is affiliated with Graceland University in Independence, Missouri). Rich and his wife Sally live in Blue Springs, Missouri, where Rich served as bi-vocational pastor of the Colonial Hills congregation from 2003 through 2007. Their son Matt and his fiancee live in Lawrence, Kansas. Their daughter Beth and her husband and daughter live in Denver, Colorado. The front range of the Rocky Mountains serves as a great vacation destination, especially now that Rich has discovered the spiritual joys of fly fishing. Thanks to Rich’s birth in London, Ontario, both Matt and Beth have acquired Canadian citizenship in addition to their U.S. citizenship. Rich: Thanks for taking a look around my site and forwarding a bit of my work. I’m intrigued by your’s as well. I’m interested to know about your success in publishing and some of the avenues you’ve taken to sell and market your work and how it’s gone. I’ll finish my first manuscript in a few weeks and I think it has huge marketability, but the publishing options are enormous. would you mind sharing some of your thoughts on this? I’m in Jonesboro, AR – not too far away, so perhaps we could get together sometime. My email address is stevewatkins71@yahoo.com . Thanks again for your help and any thoughs/insights you can pass on. Thanks for stopping by the blog. I’ll email you privately later today when I have a bit more time to reply more fully to your questions. You’re welcome, Steve. So does this mean I can add “creative muse” to my LinkedIn resume? Rich: I accidentally discovered today that I am on your blogroll. Thanks so much for that high honor. That really made my day. 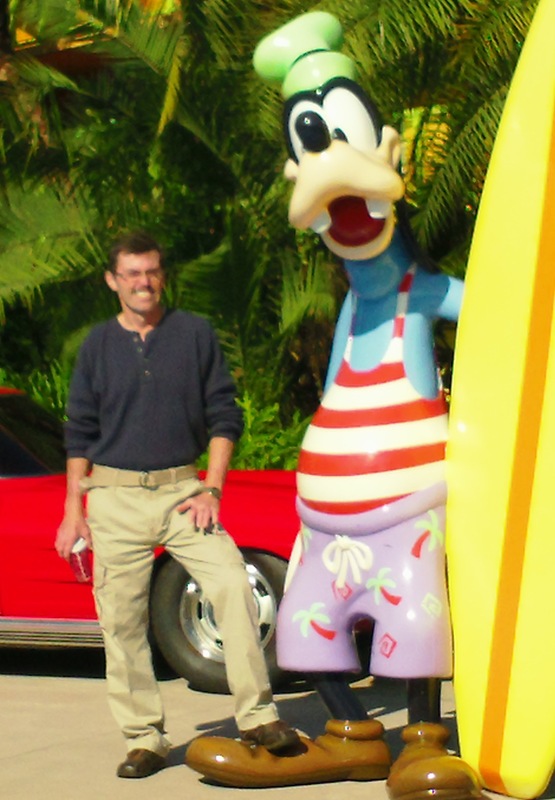 Steve: I enjoy reading your blog and hope others take advantage of the link to do so, as well. Keep up the good work.